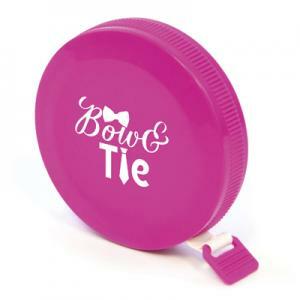 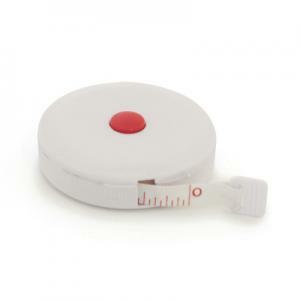 1.5mtrs Round fabric tape measure with lock button. Marked out in centimetres and inches. 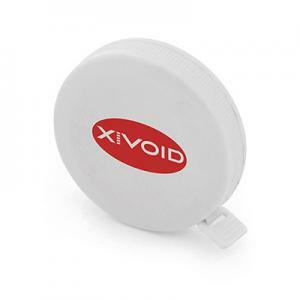 Red retract button on white tape and white button on pink tape measure. To order an unprinted 1.5mtrsTape Measure, please complete the details below.